Welton Design is an exclusive interior design company in the United Kingdom, and John-Paul Welton’s handcrafted Italian minimalist furniture is now world renowned. 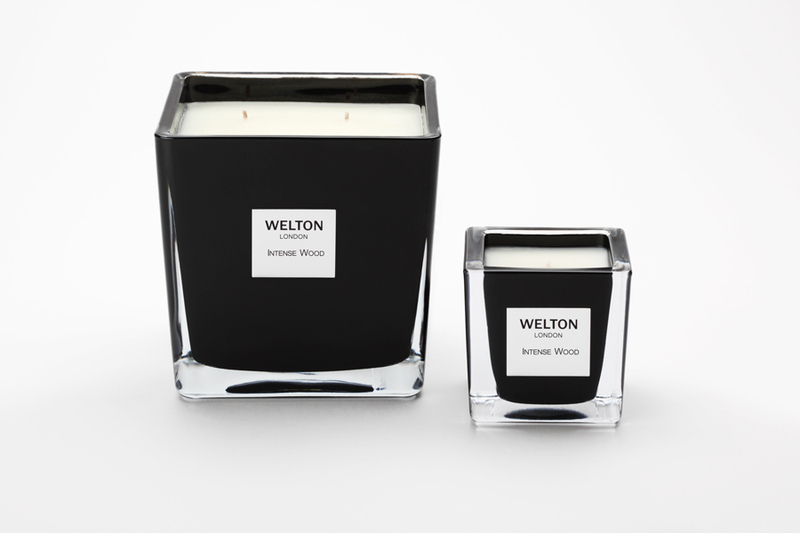 Welton London’s new fragrance collection has gained growing popularity. Each fragrance was created and manufactured in Grasse, France. The Onyx Collection features 8 incomparable fragrances, and each candle design was influenced by John-Paul Welton’s contemporary and luxurious home line. Each XL-Candle burns for 100 hours!